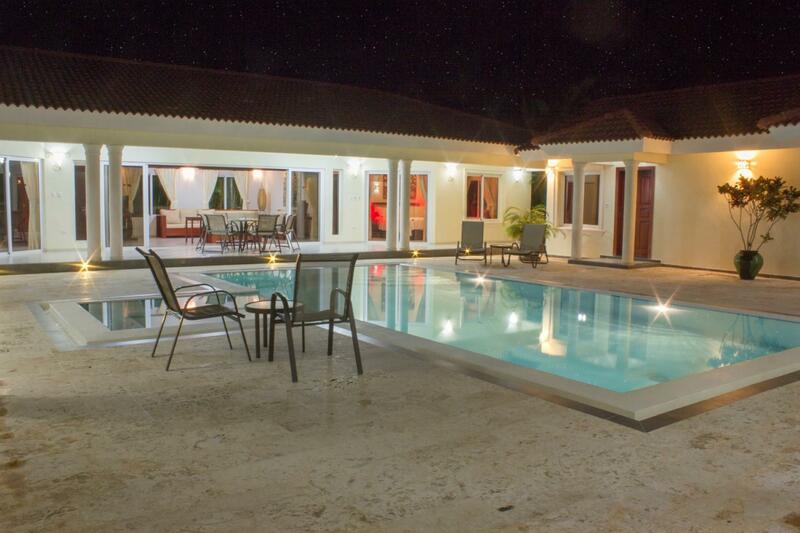 Dominican Republic Real Estate by RE/MAX professionals you can trust! Ocean Side Realty. 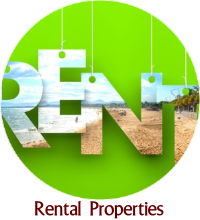 Your source for commercial and residential property for sale and vacation rentals in the Dominican Republic with a name you can trust! 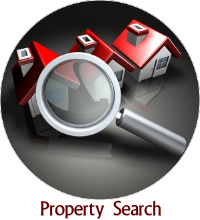 Lots of PICTURES and virtual tours for every listing. Properties mapped on Google Earth! 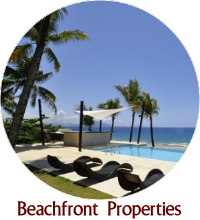 Our HUGE inventory of 100's of Dominican Republic properties for sale includes the areas of Sosua, Cabarete, Puerto Plata, Costambar, Cofresi, Punta Cana, Samana and all areas in between. 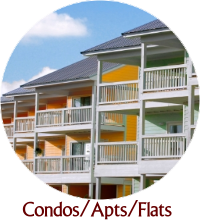 We have a wide selection of luxury villas and homes, condos and apartments, beach front land, as well as business and hotel properties for sale throughout the entire island. Are you searching for your very own piece of paradise? 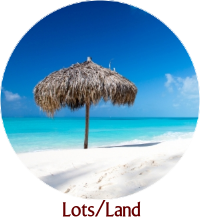 Why not consider Casa Linda? An exclusive, popular, secure gated community on the north coast, only 2 miles to the beach and town, with full amenities. Check out all of the details here!! 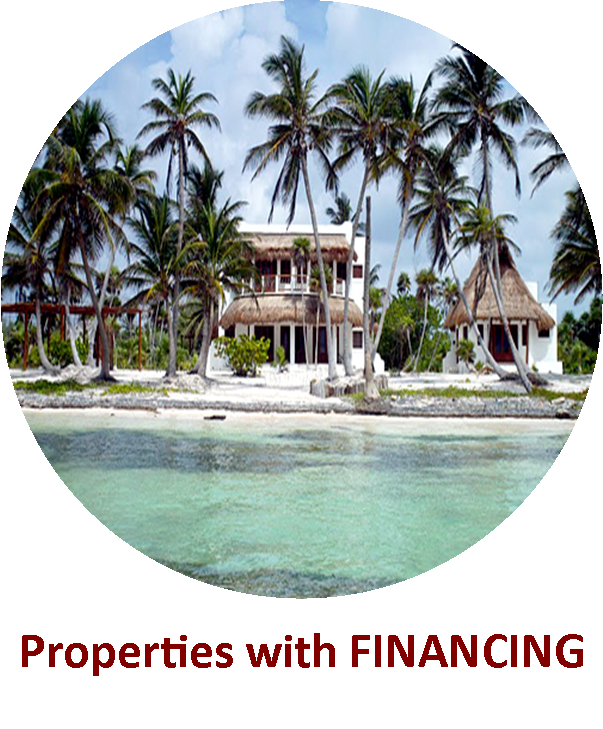 Our site includes a wealth of information for investors and developers wishing to purchase investment properties, condominium projects, operating hotels and resorts or businesses here in the Dominican Republic. In today's competitive market, timing is everything. 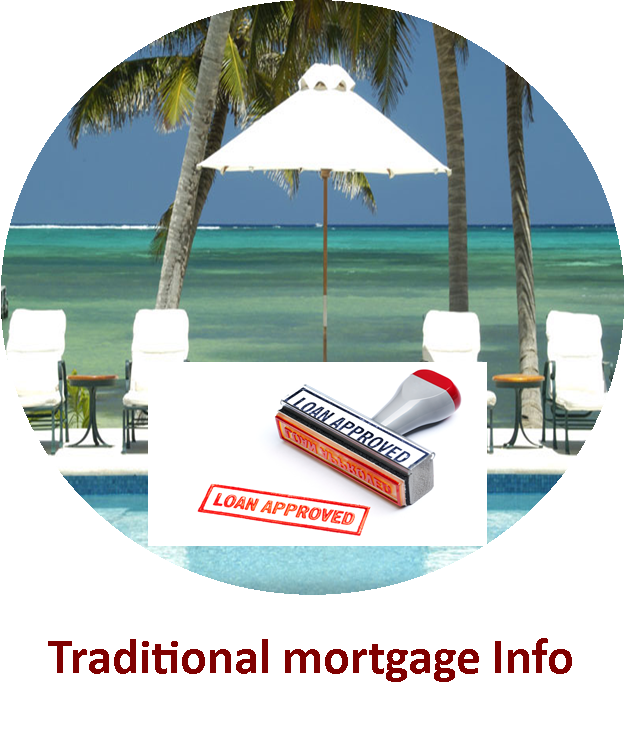 Many of the most affordable properties are sold before they are ever advertised. Beat other investors to the hottest new properties for sale on the North Coast of the Dominican Republic with our New Listings Notification. We provide full relocation services - call us today to find out how Relocations by Remax can help your family make the north coast your new home. Contact us TODAY! We would love to "wow" you with our outstanding service and new REMAX GLOBAL Promotions that will ensure your property is seen world wide! resale homes in secure gated community. 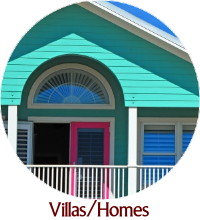 Resale and New Villa Sale Details Here!